Granted, the store's grand opening is a little ways off. There's an adequate amount of time to either rectify the mistake, or give credit where credit is due. CAP Kobun, meanwhile, is flattered. There's no hard feelings, but he does hope Capcom will ask permission next time. ... Better yet, why not just hire the guy? They should open one in America so I can go there and hear the clerk say "Mega-Who?". 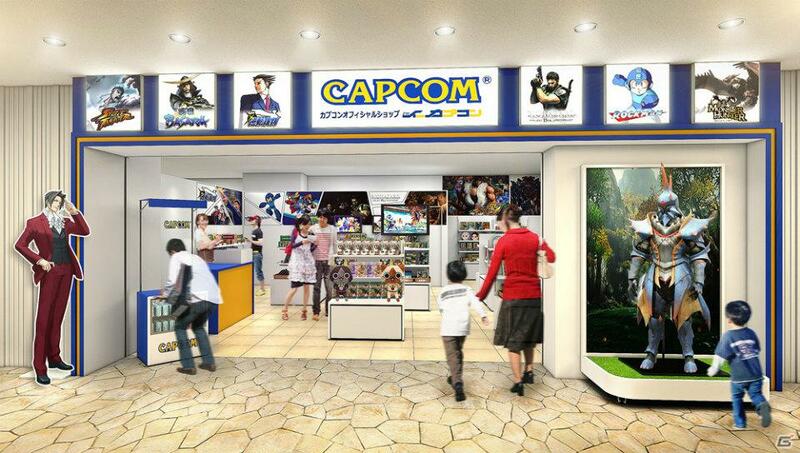 As much as some childish MM fans want to boycott Capcom and see them burn, the opening of this store suggests Capcom is prospering financially. That's a good thing after all, for MegaMan. I'm glad to hear about this. Lulz, oops indeed. Since it was made back in 2008, I'm sure CAP Kobun's work has gotten much better. I've seen much more accurate fan art since then and I'm guessing it's probably from him/her. "He does hope he'll receive permission next time." Why would he need permission? @Dhylec: Just because Capcom has enough money to open this store doesn't mean they're going to utilize Megaman in a way that unambiguously proves that they still care about the series. But at the very least, it and Capcom's other series aren't currently at risk of falling into some dead-company legal void. So I guess it's mostly a good thing in the technical sense? At any rate, I hope that Capcom will at least give CAPkobun credit. As much as I would like them to open a store in my city, let alone Canada, there's no way in hell that is happening. Ironically, since Capcom owns the rights to Rockman/Megaman and probably also his "likeness," CAP Kobun should have been the one asking for permission to "publish" (on the interwebs) artwork featuring a character he doesn't have rights to. Just because in most cases, companies turn a blind eye to "fan works" of copyright infringement (as that makes for bad PR), it doesn't make said infringement technically permissable. 1) If Capcom permits it, it is permissible. 2) Capcom does not automatically own derivative or parody works, even if those works, themselves, are in violation of their copyright. 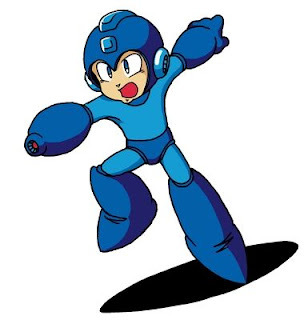 I wouldn't get my hopes up for anything Mega Man-related to come out of Capcom directly. After all, you can still see B'rer Rabbit at Walt Disney World but the company will never acknowledge the existence of Song Of The South much less put it back on home video. Figures and other merchandise they directly licensed? They'll be in this store. 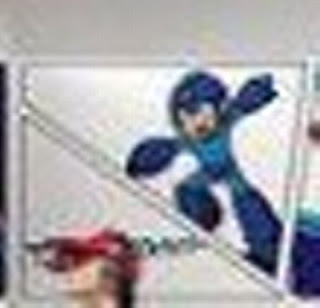 I really find it funny how the fan base says Capcom has killed Mega Man when we've gotten so much Mega Man related merchandise I'm the past few years alone than in the entire franchise history. As a toy collector and Mega Man fan, I'm happy as hell with Capcom and the franchise. Oooooyeeeee... What... the hell... is wrong with Capcom's little subsidiary companies? First, the Mega Man 10 website uses artwork from the then-same-named game by MegaPhilX and company, now this? I'm sure there's been several more instances in-between. Capcom. What the hell. I know you're not the only ones doing this (hello, IGN! ), but still. 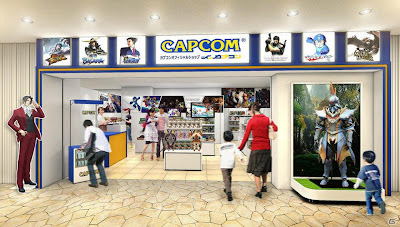 Capcom. Jesus. Now you've piqued my interest. Lemme guess, there won't be any Mega Man merch there? More likely a NDA associated with a copyright case involving fan artists or something. If he says he can't say, he really can't say, it's not something you can tease out of someone. My idea of "playing Megaman" does not involve placing him on a shelf.